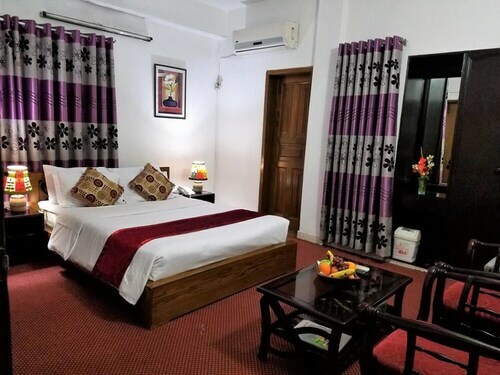 Situated near the airport, this hotel is within 6 mi (10 km) of Jatiyo Sangshad Bhaban, Saat Masjid (Seven Domed Mosque), and University of Dhaka. Curzon Hall and Bangabandhu National Stadium are also within 6 mi (10 km). 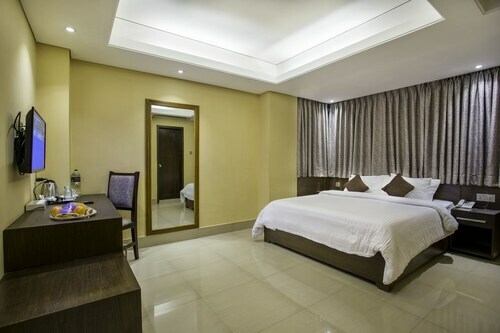 Located in the heart of Dhaka, this hotel is within a 10-minute walk of St. Mary's Cathedral and Baitul Mukarram. Ramna Park and Bangabandhu National Stadium are also within 15 minutes. 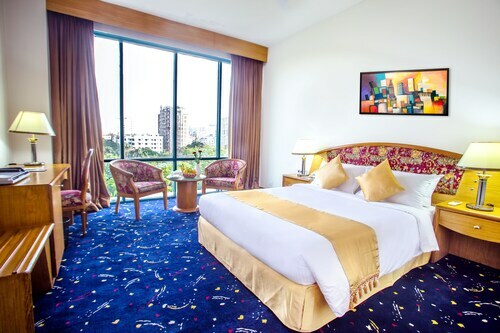 Situated in Dhaka, this hotel is within 1 mi (2 km) of Gulshan Ladies Park, Bangladesh Navy Headquarter, and Bangladesh Army Stadium. United Hospital and Gulshan Circle 1 are also within 2 mi (3 km). Situated in Dhaka, this hotel is within 1 mi (2 km) of Bashundhara City Mall, Hatir Jheel, and Nakhalpara Sapra Mosque. Square Hospital Limited and Katabon Mosque are also within 1 mi (2 km). 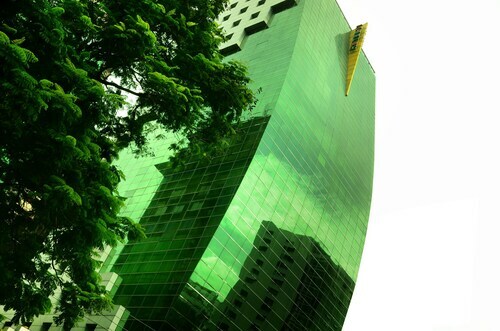 Situated in Dhaka, this hotel is within a 15-minute walk of Jatiyo Sangshad Bhaban and Square Hospital Limited. Bashundhara City Mall and Bangabandhu International Conference Center are also within 1 mi (2 km). 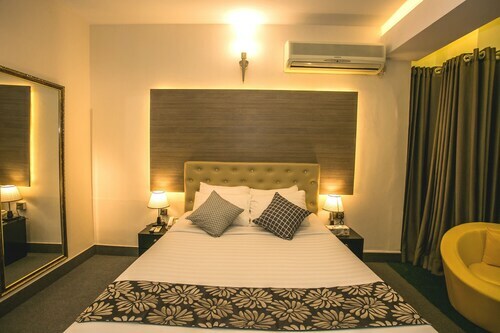 Located in the heart of Dhaka, this hotel is within 1 mi (2 km) of Gulshan Circle 1, Gulshan South Paka Market D.N.C.C., and Gulshan Ladies Park. United Hospital and Bangladesh Navy Headquarter are also within 2 mi (3 km). Situated in Dhaka, this hotel is within a 15-minute walk of St. Mary's Cathedral and Baitul Mukarram. Bangabandhu National Stadium and Ramna Park are also within 1 mi (2 km). 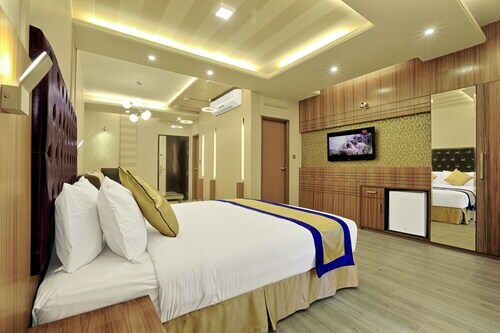 Situated on the boardwalk, this hotel is within 16 mi (25 km) of Jatiyo Sangshad Bhaban, University of Dhaka, and Curzon Hall. Bangabandhu National Stadium and Baitul Mukarram are also within 16 mi (25 km). Airport Railway Station is 24 minutes by foot. 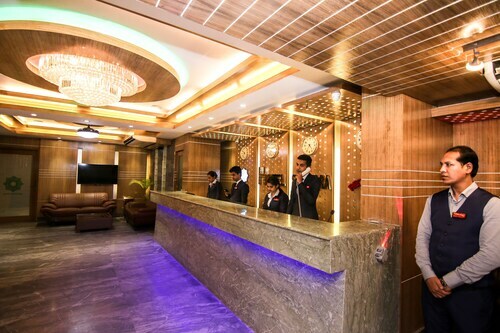 Located in the heart of Dhaka, this spa hotel is within a 10-minute walk of Baitul Mukarram and Bangabandhu National Stadium. Ramna Park and Old High Court Building are also within 15 minutes. 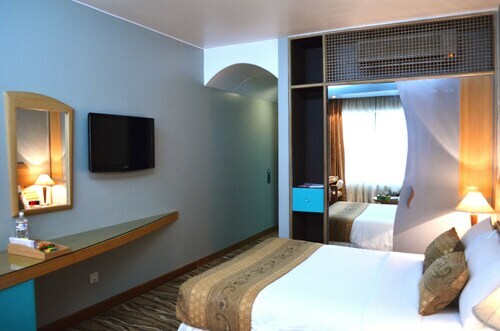 Situated near the airport, this hotel is within 1 mi (2 km) of Aarong Flagship Outlet, Update Tower, and North Tower. Rajuk Trade Center Shopping Mall is 2.6 mi (4.2 km) away. Airport Railway Station is 21 minutes by foot. 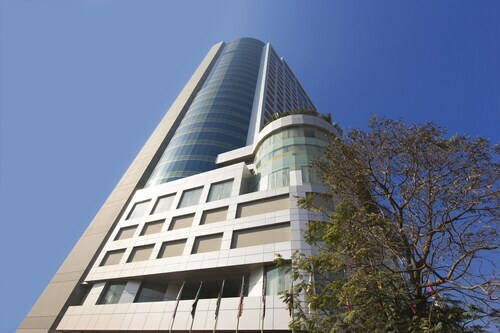 Situated in Dhaka, this hotel is within a 10-minute walk of North Tower and Update Tower. Aarong Flagship Outlet is 0.8 mi (1.3 km) away. 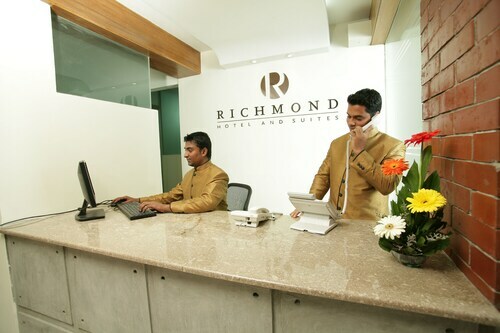 Situated in Dhaka, this hotel is within a 15-minute walk of Gulshan Ladies Park and United Hospital. Bangladesh Navy Headquarter and Bangladesh Army Stadium are also within 1 mi (2 km). You can find 3 star hotels in Gulshan that keep you close to all the great sightseeing and activities around the area, or even book a place that’s a bit more secluded, if that’s what you prefer. No matter what you’re looking for—whether you’re all about the location or are invested in on-site perks--Travelocity will help you find the accommodation that works best for you. When it comes to options, you’ll have them. 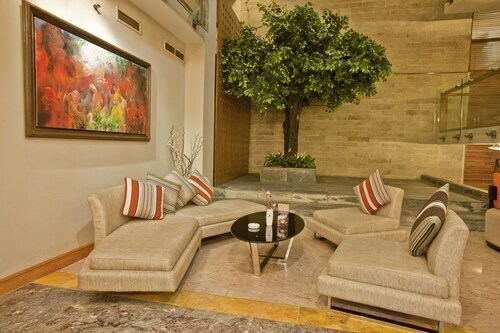 The Gulshan 3 star hotels give you plenty of choices as far as access to the best areas, and many also offer a breakfast buffet, as well as plenty of other amenities like high-speed Wi-Fi and an on-site pool or spa. Whatever you’re looking for on your next getaway, browse Travelocity’s big selection of hotels to ensure you get the best possible deal. 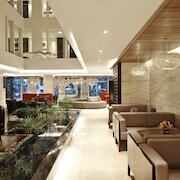 Book one of the best 3 star hotels in Gulshan today! 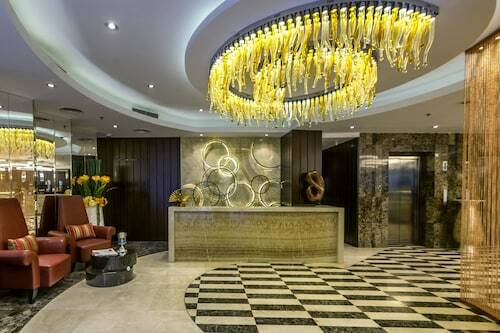 Very nice, new and centrally located hotel with young and ambitious personnel. 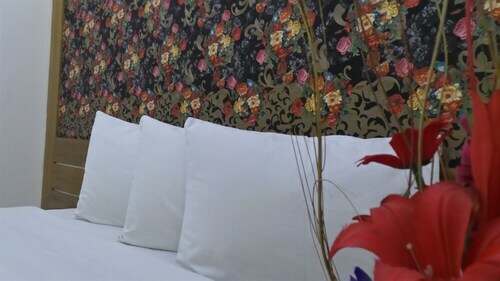 Comfortable and well-equipped rooms. Visit the top floor restaurant for a memorable 360 degree view of Dhaka, for the first time the sprawling mega-city becomes a bit graspable. Small minuses for an aircondition problem that never got fixed, and the takeaway breakfast that was not very fresh at pickup. In spite of all the positive factors, the hotel is a little over-priced. 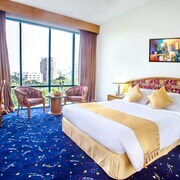 This is easily the best hotel in Dhaka and is absolutely a 5 star deluxe hotel with the highest international standards. 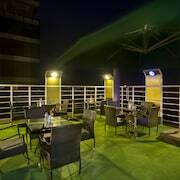 Hotels near Gulshan South Paka Market D.N.C.C.